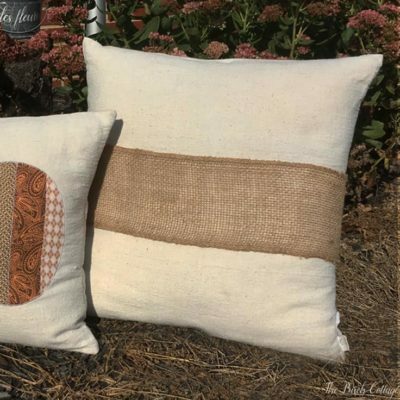 If you’ve ever tried to cut large sheets of burlap and been left with a frayed mess we hear you. 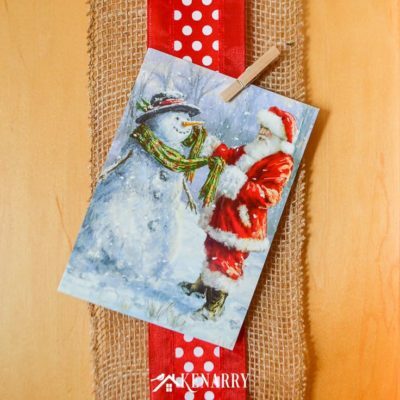 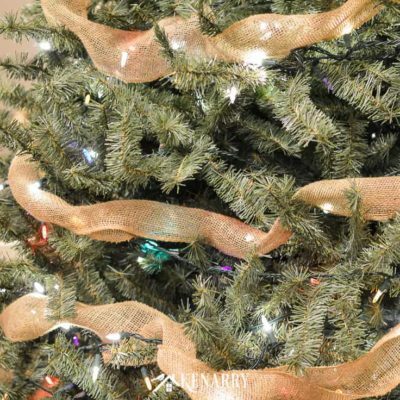 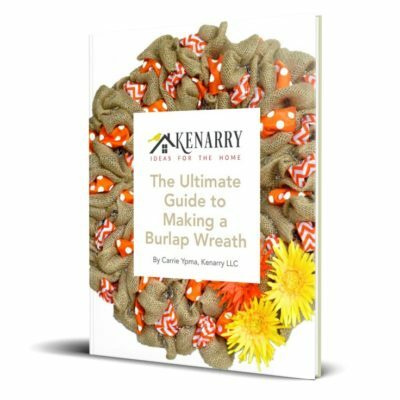 We’ve been there and that’s why we much prefer to use our own Burlap Ribbon (get yours on Amazon here!) 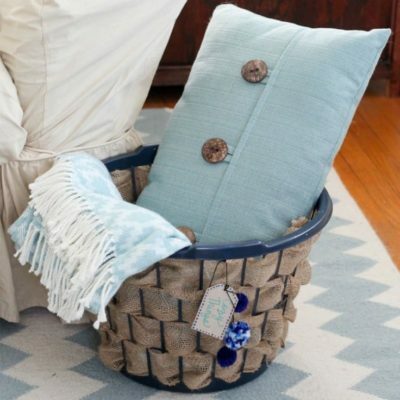 because it’s nice and neat and oh so versatile. 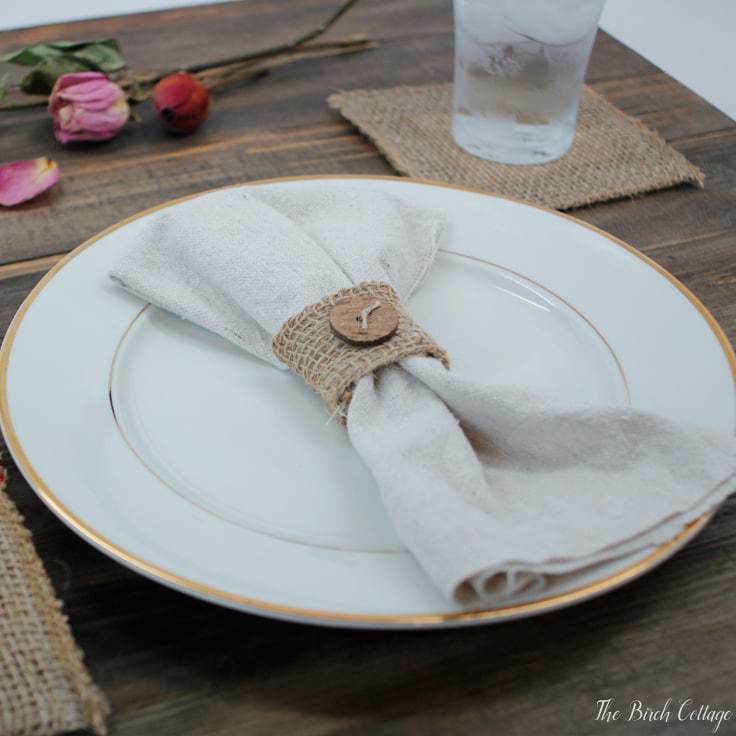 Make these beautiful napkin rings, upcycle those old tin cans and glass jars, or use it in your next teacher appreciation gift for that special educator in your life. 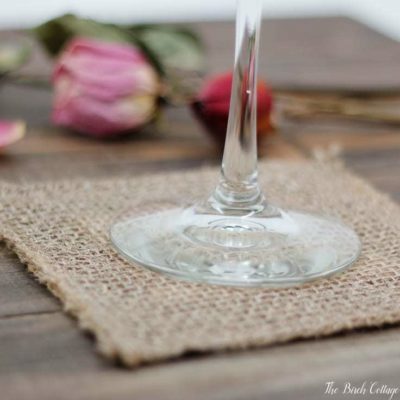 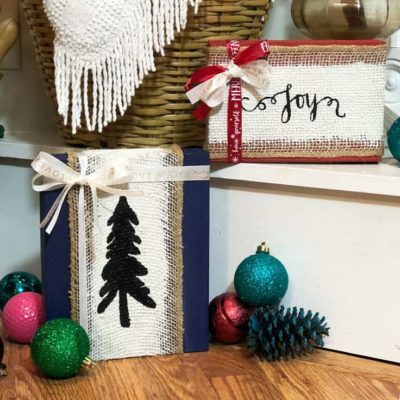 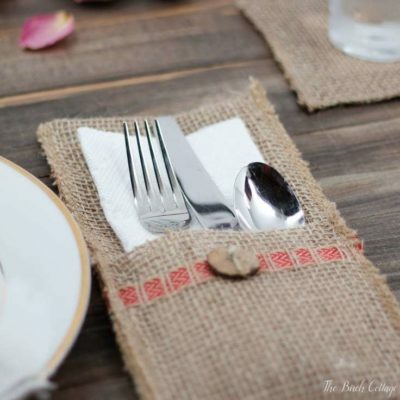 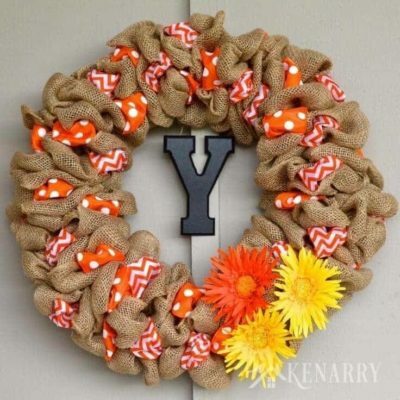 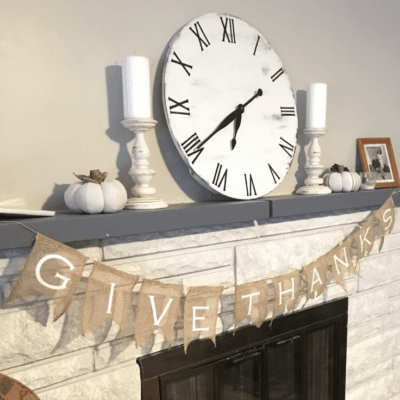 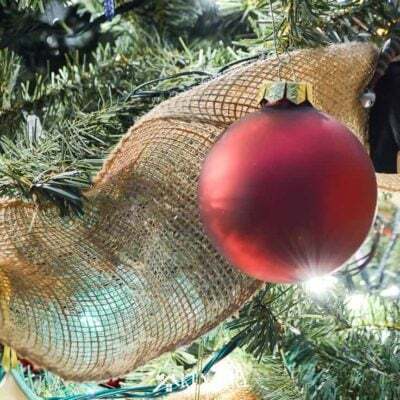 Whatever you decide to do with your burlap we’ve got an idea for you here! 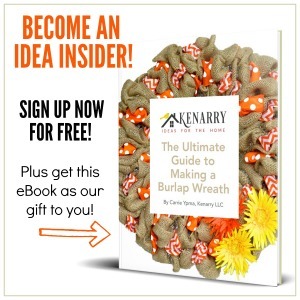 And definitely be sure to check out our Burlap Ribbon on Amazon before starting your next project!